If you love sour and all things fizzy, we have the gift for you! 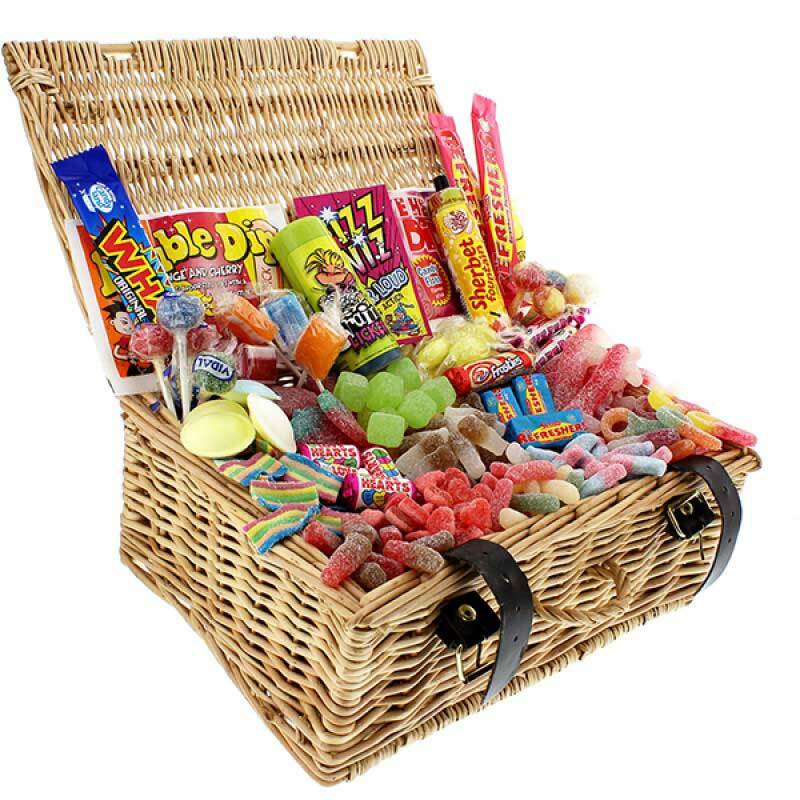 A dedicated 'Sour Surprise' hamper for you to enjoy. If you enjoy sucking on lemons and sherbet explosions this is the gift for you. 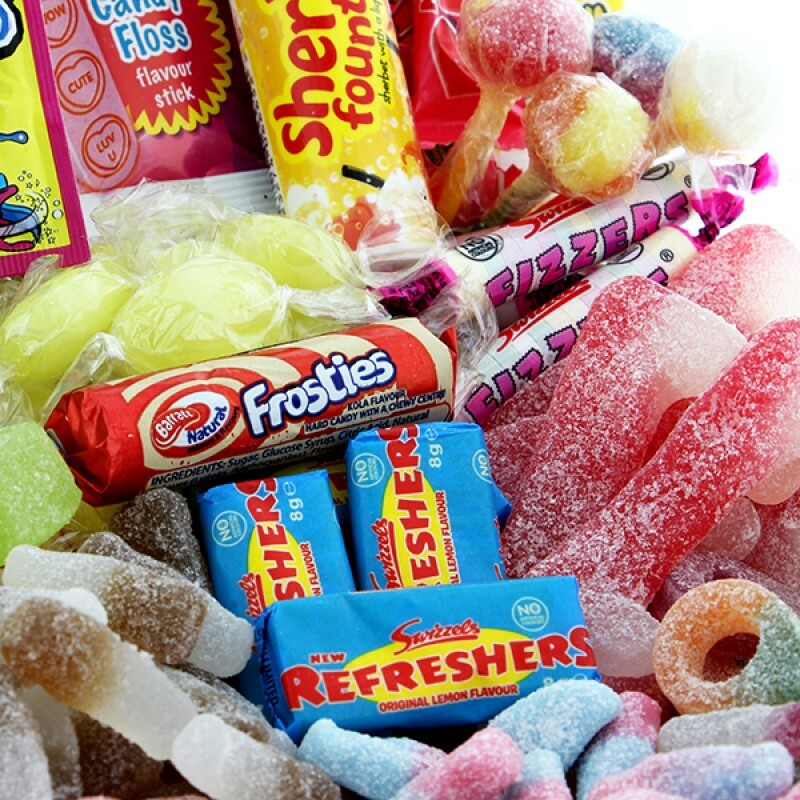 Packed with Sour sweets like brain lickers, sour apples, sour lollies and fizzy favourites like fizzy cola bottles, sherbet, popping candy and fizzy sour dummies! 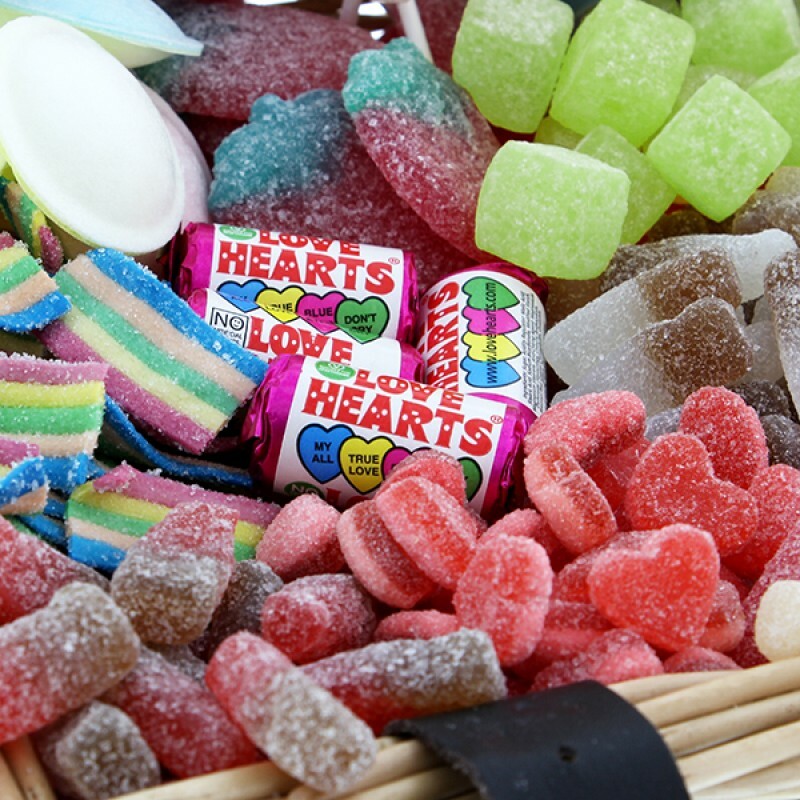 We have searched the sweet world and managed to find a whopping 27 different classics to fill this amazing hamper!